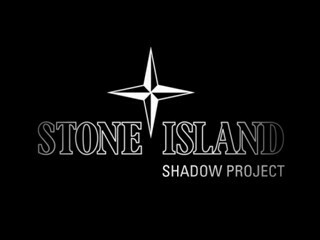 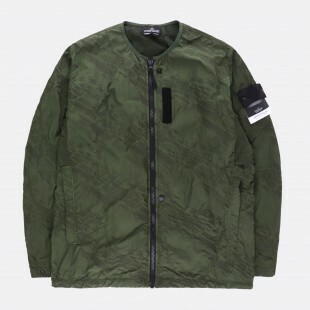 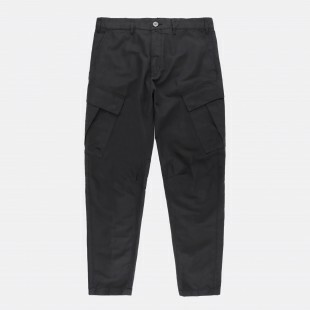 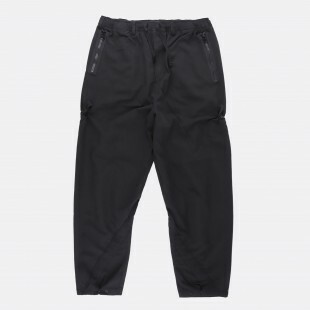 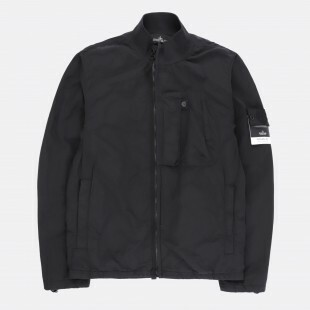 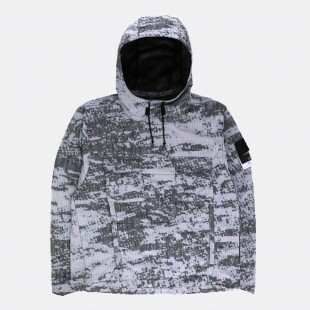 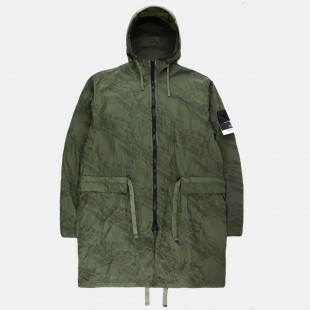 Shadow Project is the highly limited line from italian label Stone Island. 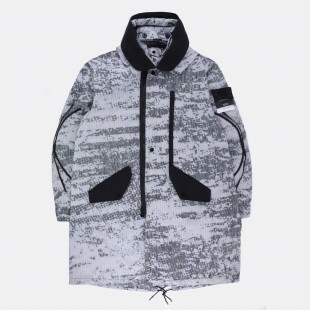 This capsule collection is elaborated in collaboration with Errolson Hugh, the man behind technical brand Acronym. 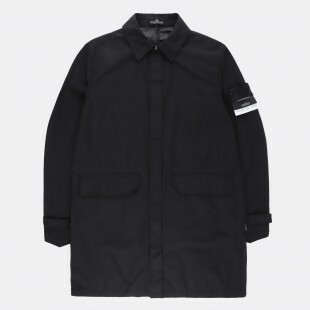 Shadow Project can be considered as Stone Island's laboratory for new takes on their archives and experimentations on new materials.